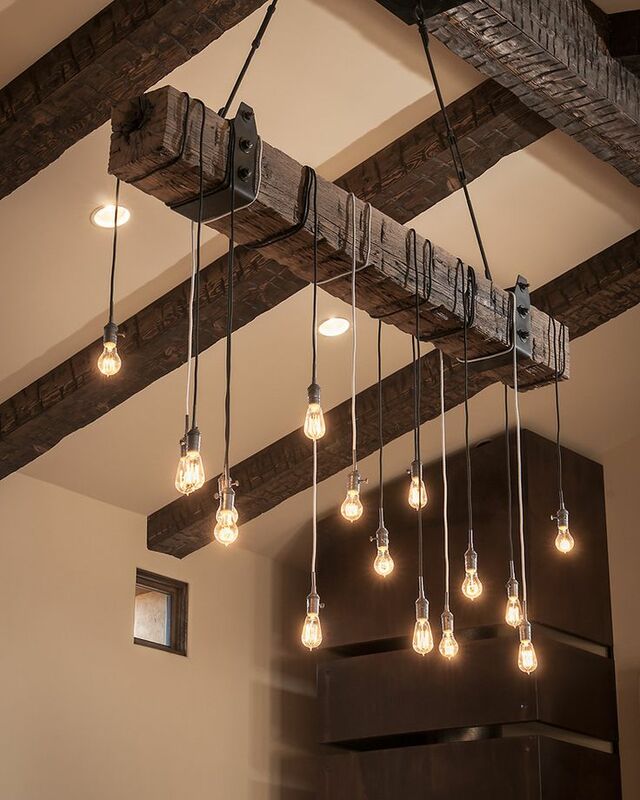 Create your own rustic wood beam lighting chandelier for your modern farmhouse lighting with a reclaimed wood beam! 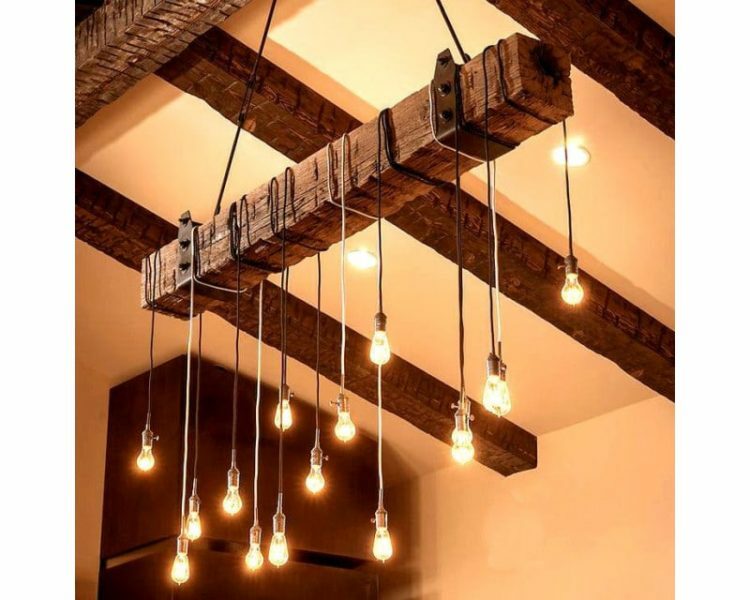 A wooden beam suspended from the ceiling around which is wound cables and light bulbs, perfect lighting for beams, make a very original rustic ceiling. 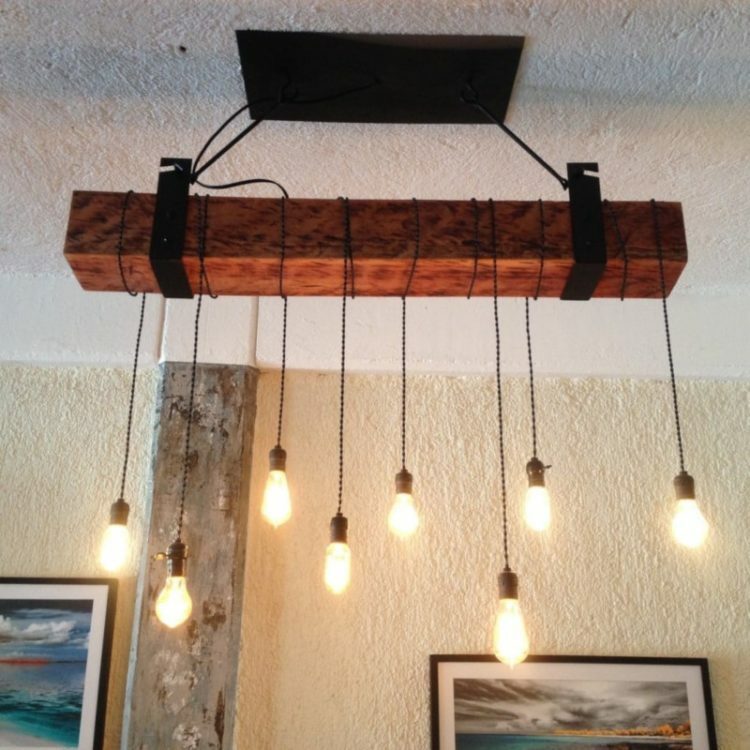 It is also a very good way to integrate the “exposed bulbs” trend. You should try with colored cables! Made from reclaimed barn wood that is cleaned and either left natural or burned to get just the right color. Thanks for the inspiration. Mine turned out great! hi, i am trying to reconstruct this. a few questions. 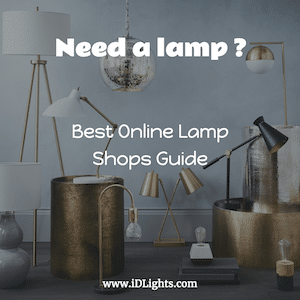 Where is the source of electric for the bulbs? i don’t see it in the picture. also what is the wattage of the bulbs and how long are the ropes. another how-tis would be greatly appreciated..Thanks , if I can get this to look good i’ll send a picture! Does anyone know of a way to buy this? If so, please let me know. I like this a lot but I can’t figure out how I can buy it…can you help?